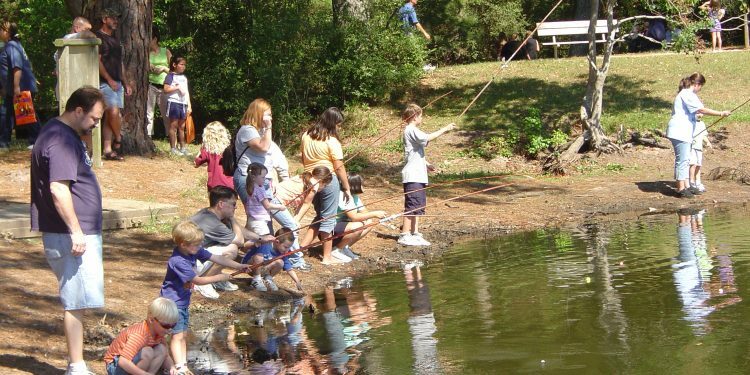 Fishing enthusiasts can experience many unique fishing opportunities year-round at lakes and creeks in Precinct 4. 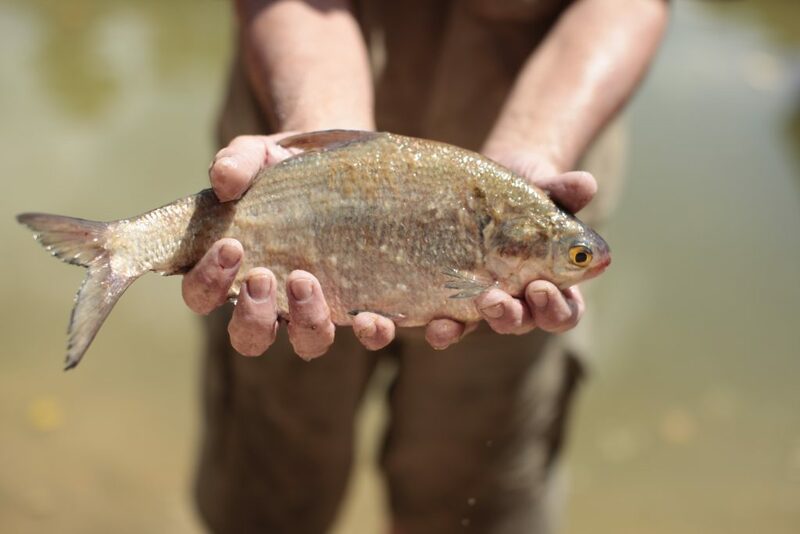 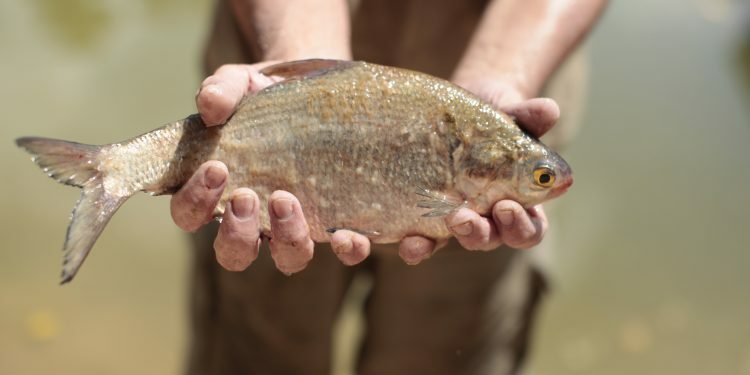 Each winter, the Texas Parks & Wildlife Department (TPWD) stocks the lakes at Bane Park, Burroughs Park, and Kickerillo-Mischer Preserve with rainbow trout. 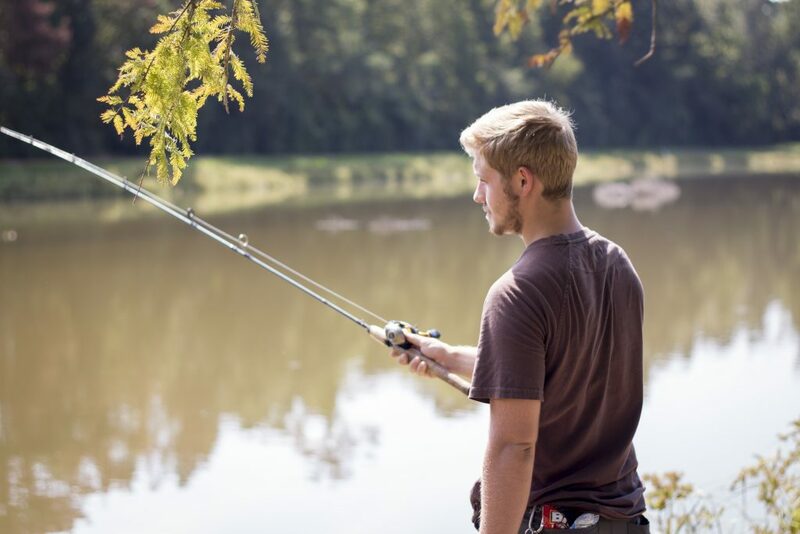 Throughout the year, the lakes at Bane Park, Burroughs Park, Kickerillo-Mischer Preserve, and Meyer Park also contain bluegill, channel catfish, and largemouth bass. 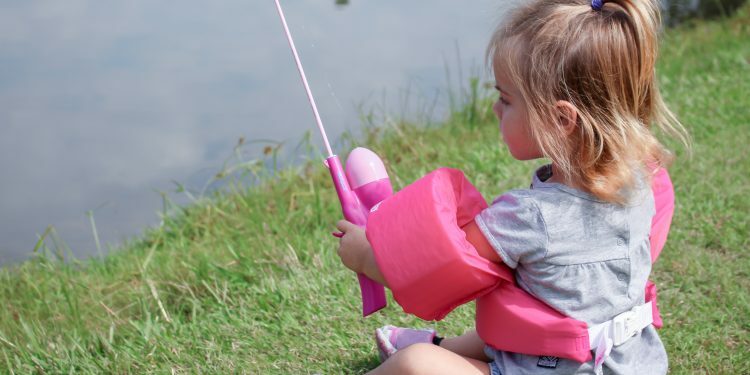 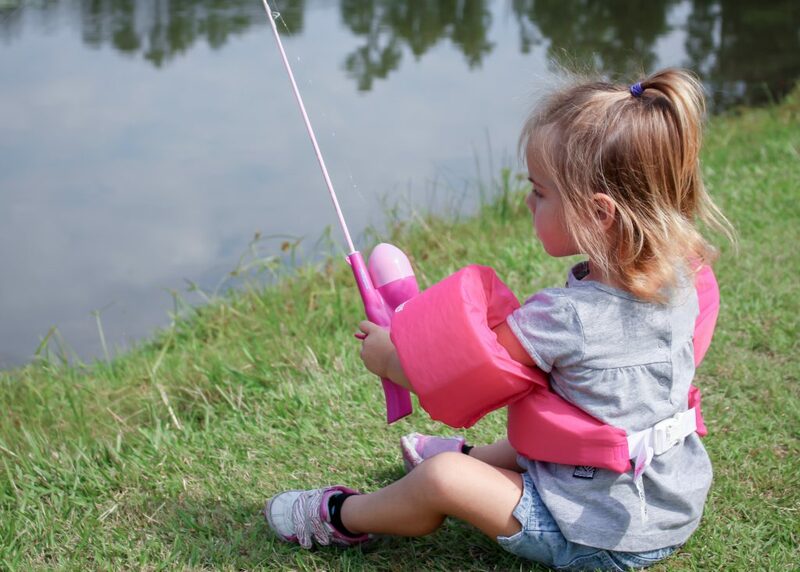 Anglers also have the opportunity to catch a wide variety of fish along Cypress and Spring creeks in Collins Park, Jesse H. Jones Park & Nature Center, and Pundt Park. 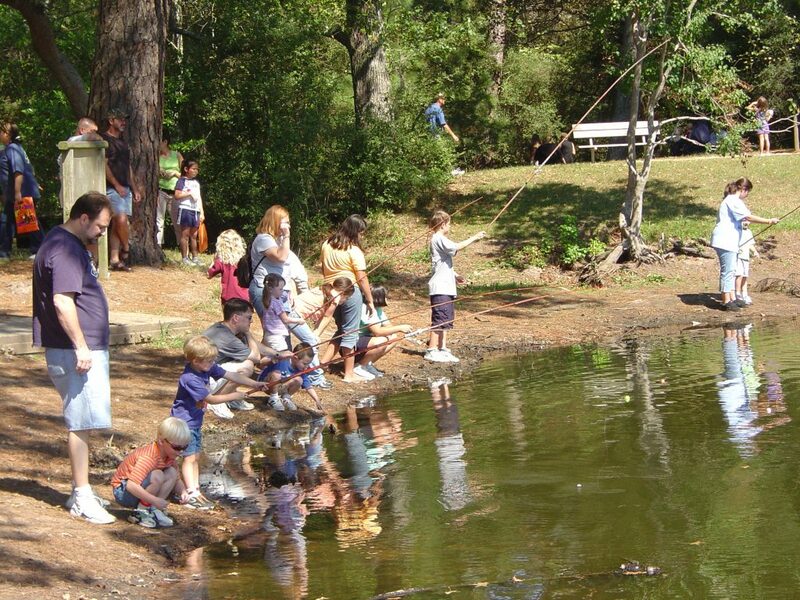 Fishing access is available at the following parks. 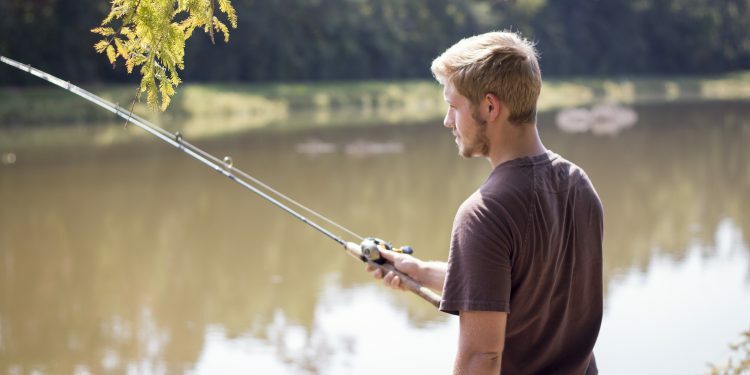 Parks with limited fishing access are marked * below.